California Public Utility Commission monitors privately owned electricity and natural gas companies. You can contact us at 1-800-971-4020 to see if you can choose your California electric companies. If you do have the power to choose your electricity provider in your area you can still save money on your electric bill. If your income is low you may qualify for discounted electric and gas rates. You can find out if you qualify if you go to the CPUC website or click here. LIEE (Low Income Energy Efficiency) is here to help households save money on their electric bill, by providing energy efficient appliances and other home improvements. You should also visit the CPUC wed site to get info about LIEE. Can I switch power suppliers for my home? 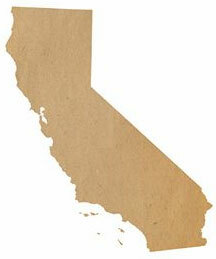 We are not currently providing our services for residential costumers in California. If you are looking for an electricity supplier for your business you can contact us to see if we can help you. Address 729 N. Azusa Ave. Address 164 W. Magnolia Blvd.